Paul provides a Wasp Nest Removal service in Farnborough, Cove and surrounding areas. Focusing solely on wasp control throughout the summer months and with no other commitments, we try our utmost to provide a same-day service where possible or next day at the latest. 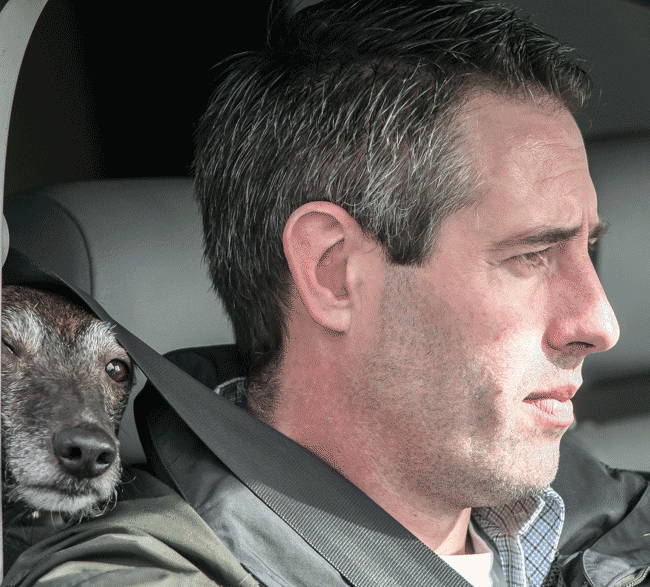 We do not charge VAT or have any other hidden charges. We have a set fee of £45.00 to treat any wasp or hornet nest regardless of size or location of the nest. Paul is fully certificated and insured. If you are unsure of what species you have (bees or wasps/hornets), please call and we can discuss the problem with you and advise. I have recently used Paul Sweet to deal with a wasps nest in an air vent. From the initial phone enquiry, Paul was with me within 24 hours. He dealt with the problem with careful consideration due to its location and was efficient and informative. Within a few hours the nest was quiet, and 4 days on there is still no activity. I am extremely happy with the service provided by Paul Sweet and would not hesitate to recommend him. 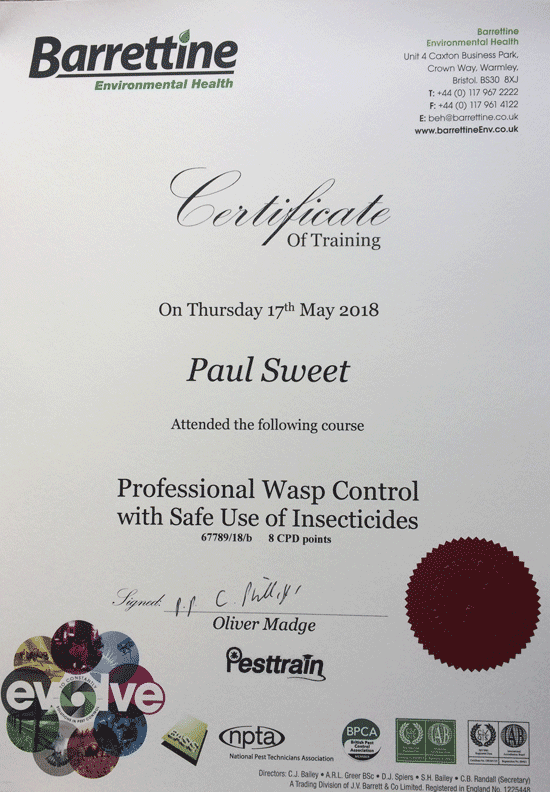 If you have a wasp or hornet problem and live in the Farnborough area and need to get rid of the nest fast, why not give Paul a quick phone call?